For my inaugural malt review, I thought I would try something standard but pretty special. 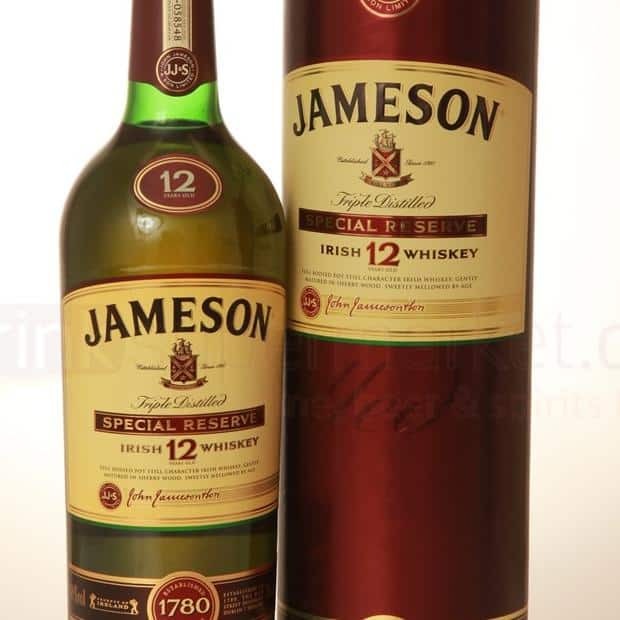 Jameson is fairly standard in Irish Whiskey terms (note: -ey for Irish, -y for Scotch). Sweet, flavourful, smooth, and lovely. A comfortable suit you can slip into, you can take it to a wedding, and you can take it to a rock ‘n roll show, and home to meet your parents – or your girlfriend’s parents, if they’re catholic and not teetotal. Jameson was founded in 1780 when a scot (who’d married the sister of the Haig brothers – famous for the Haig Dimple Pinch) moved to Dublin and bought the Bow Street distillery, just by Dublin’s Smithfield Market – this distillery soon produced over 1M gallons annually. 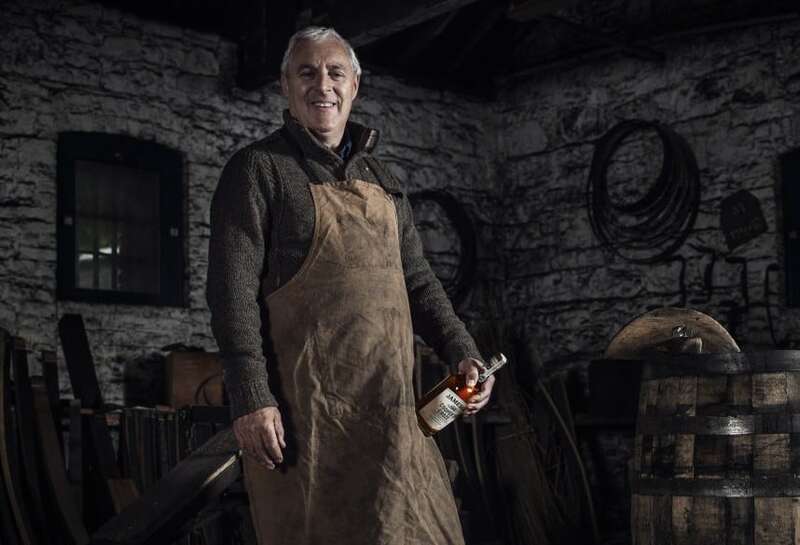 Irish distillers were long holdouts to the pot still, concentrating flavours. Jameson merged with Paddy in the 60s, moving all their production from Dublin to Cork by 1975. All the barley for Jameson Whiskeys comes from a 50 mile radius around the distillery these days. I haven’t as yet had a chance to try out any of their upper-range stuff, for some strange reason. 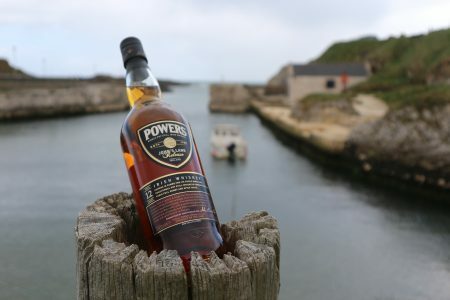 The Special Reserve AKA the whiskey previously known as 1780 is made from a mash of green and malted barley roasted in a sealed gas-fired kiln, then triple-distilled as standard in Ireland in pot stills, then matured for 12 years in sherry casks. The nose brings out an assertive, lightly smokey scent – one that reaches out to you and caresses you just under your jawbone and begs you to drink. Seductive, it is, with a suggestion of sweetness. Sherry sweetness greets you on the tongue – this hearkens back to the Jameson you may know and love, but she’s grown up, with depth and complexity. You can taste a hint of charred oak – nothing like the peaty flavour of a west coast scotch, but just enough to add complexity and character. The whiskey seems direct, but layers of flavour peel off underneath the assertive alcohol. There’s a long finish on this dram. 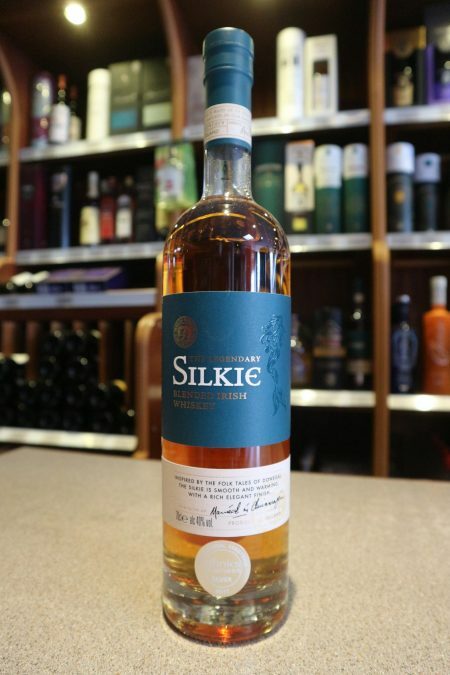 This is an excellent whiskey to have in your cupboard at the £30-£40 price point – it punches way above its weight class, much like an Irish boxer.